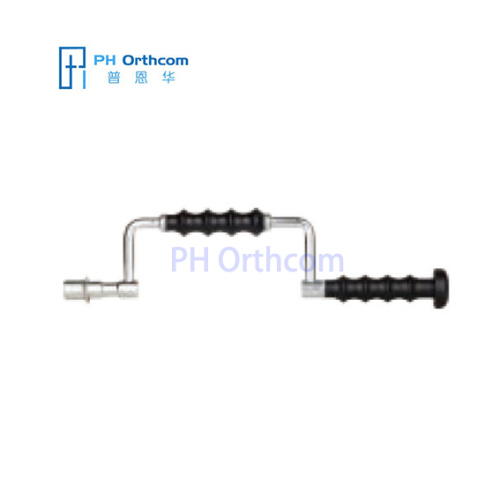 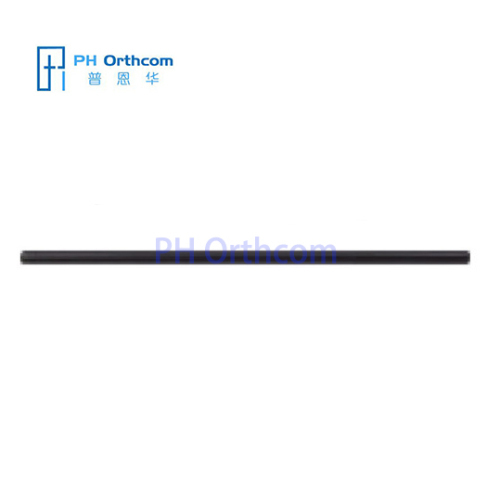 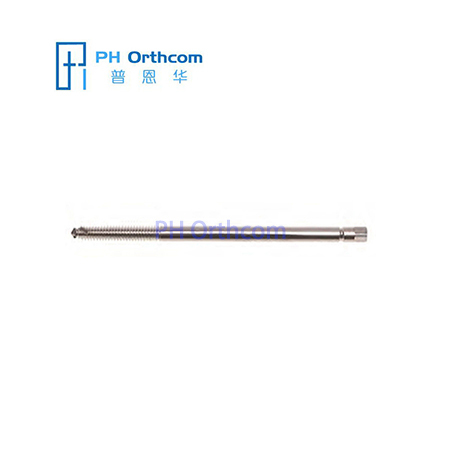 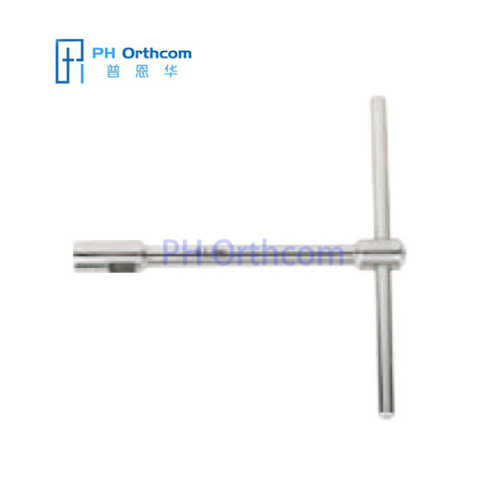 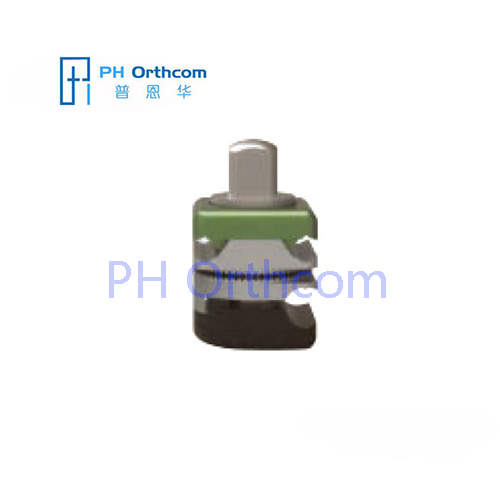 We are one of the professional China manufacturers work at Hoffmann II Compact Small Fragment(Stryker Hoffmann Small Fragment Fixator). 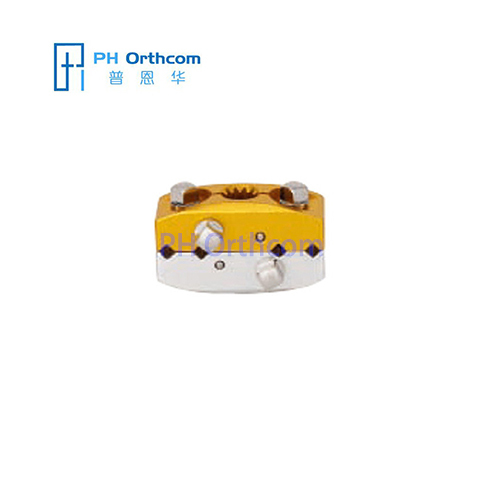 The following items are the relative products of the Hoffmann II Compact Small Fragment, you can quickly find the Hoffmann II Compact Small Fragment through the list. 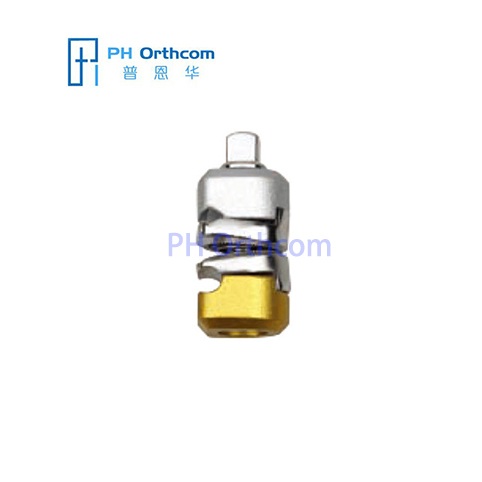 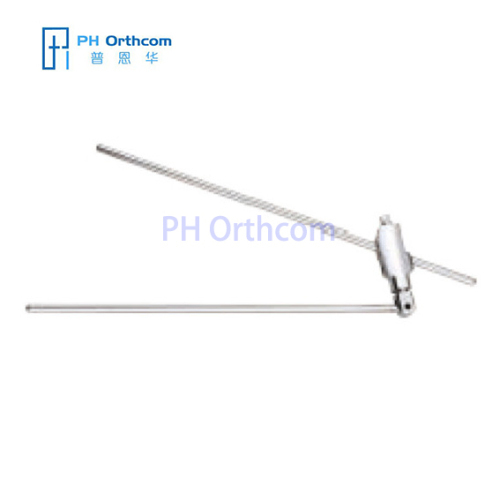 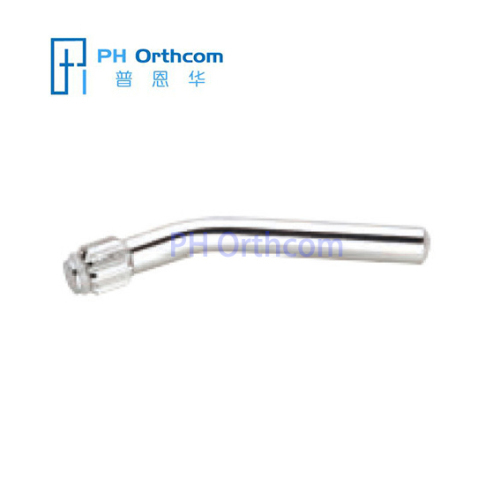 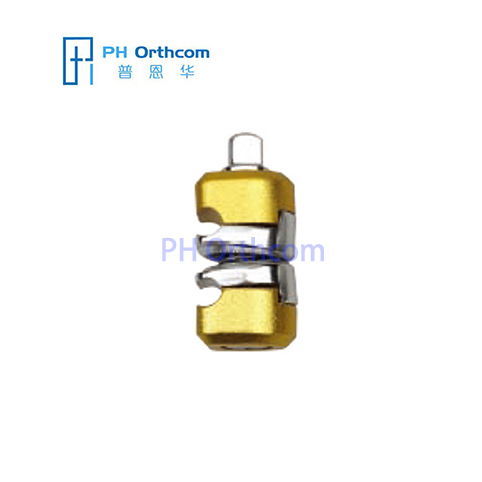 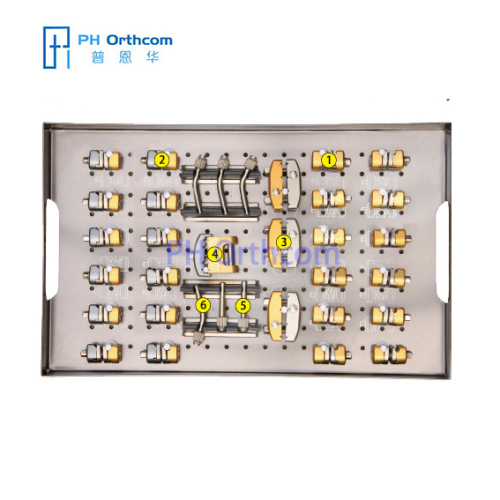 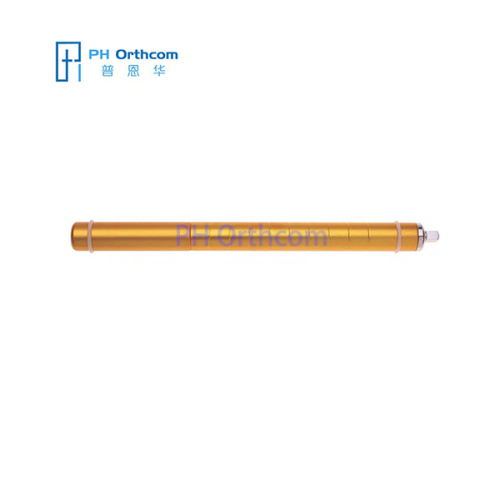 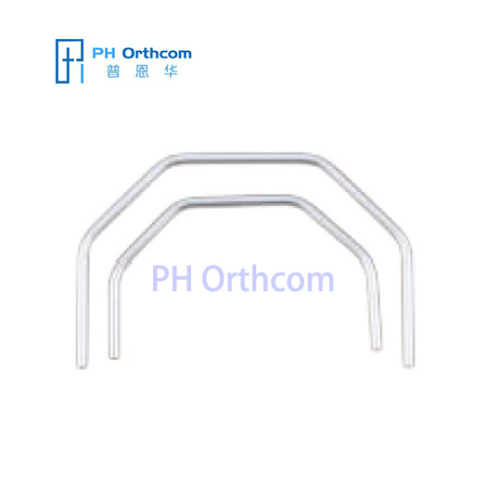 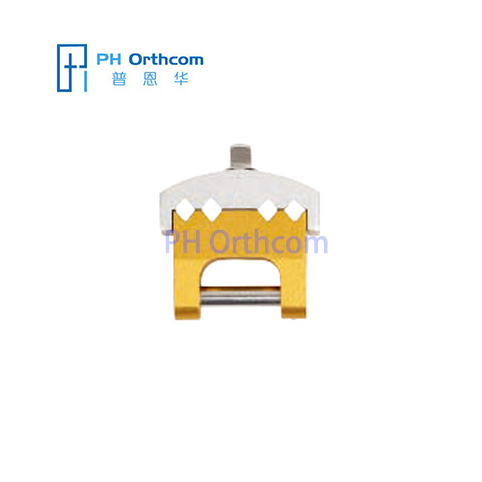 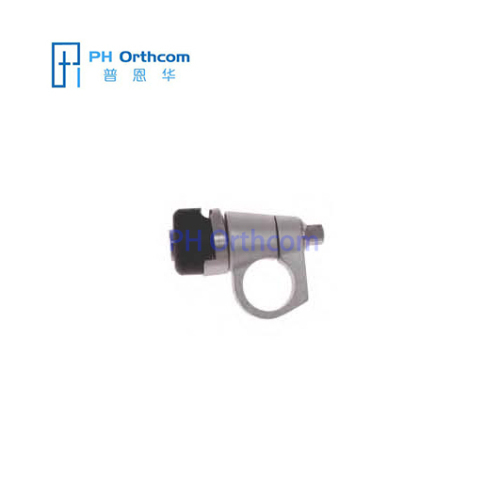 Group of Hoffmann II Compact Small Fragment has been presented above, want more	Hoffmann II Compact Small Fragment and Stryker Hoffmann Small Fragment Fixator, Please Contact Us.